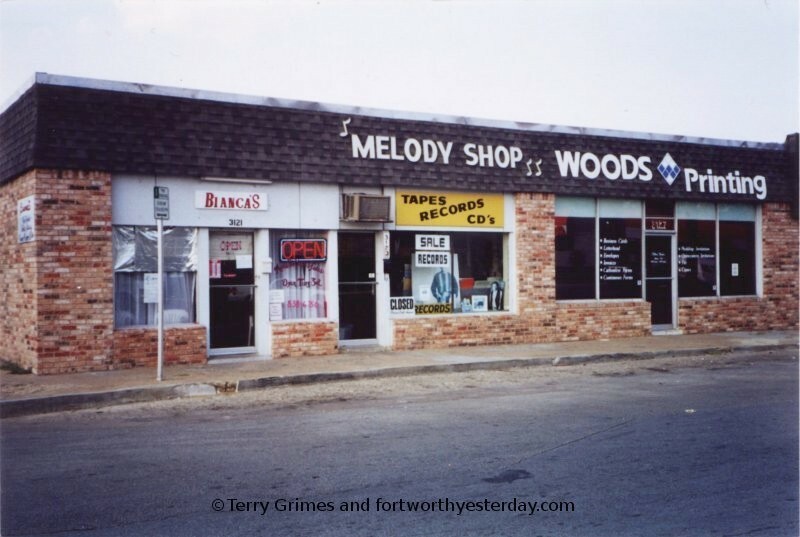 Melody Shop Record Store, 3123 Race Street in Six Points. 1999 photo by Terrance Grimes. 1980s to 1990s, she and Mrs. Bird were always there. and within one to six months I'd get the call that my record was in. and deposited the correct amount in the slot. Imagine trying to do that today! not try to continue the business. So she sold the building and retired. I give my thanks to Mrs. Ball and Mrs. Bird for the wonderful service for so many years. 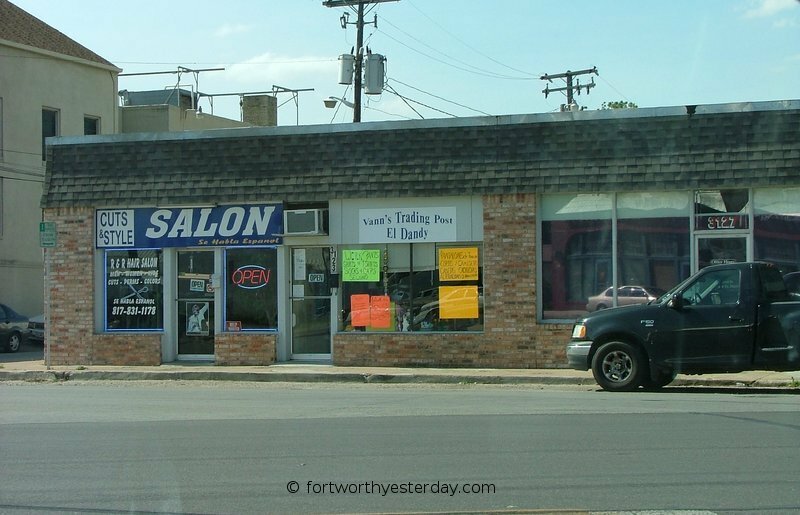 Here is a 2007 photo of the same block of businesses. Photo taken June 6, 2007 by John Cirillo.